Let us talk about the ‘babanla’ himself, From becoming the most streamed African artist on Spotify to releasing Sounds From the Other Side and most recently holding a sold-out show at the Royal Albert Hall in London. The Ojuelegbe crooner has been on a roller-coaster of ‘records-smashing’ and the list of his achievements is endless. 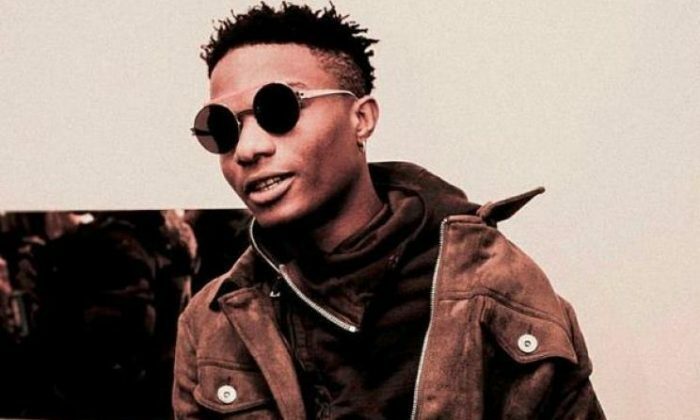 These achievements led fans to draw comparisons between Wizkid and Afrobeats maestro Fela some weeks ago. Claiming that Wizkid has surpassed Fela to become the greatest musician in the African continent. The big question is; does the quality of his songs match the hype around his name? Drop your honest opinion below.